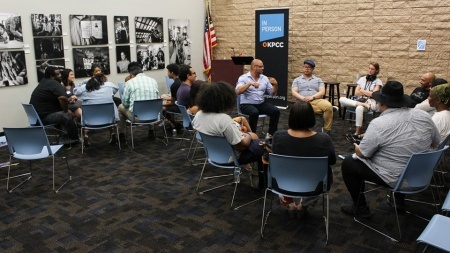 The Crawford Family Forum | Tuesday, April 16, 1:00pm - 2:00pm This is a KPCC In Person invite-only event. To be invited to the next one, subscribe to our newsletter! 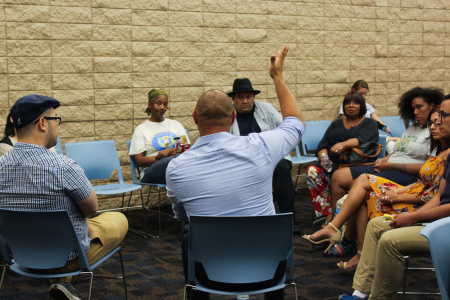 Tateuchi Democracy Forum | Wednesday, April 10, 7:00pm - 8:30pm A college degree has become essential for upward mobility, but many say our public schools aren’t doing enough to prepare students for college. At the same time, colleges are struggling to keep up with the ever-shifting trends in the job market. 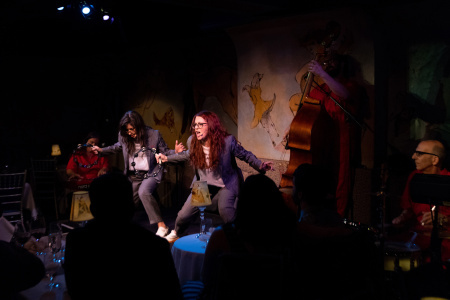 El Portal Theatre | Saturday, March 30, 5:30pm - 7:00pm The community-centered storytelling series Unheard LA is back for a third season, and we’re kicking things off this March in North Hollywood. 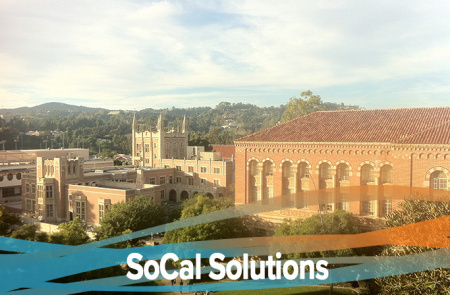 This vibrants arts and culture community is home to the largest Thai Buddhist temple in Los Angeles, the Academy of Television Arts & Sciences, and the NoHo arts district. 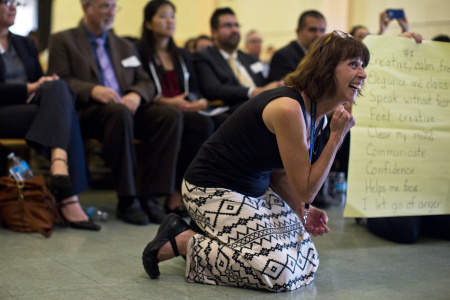 The Crawford Family Forum | Saturday, March 9, 11:00am - 12:30pm We wanted to learn more about arts education in the Los Angeles area, especially the people teaching it. That’s why we asked current and former teachers how their students and work have shaped their lives: maybe poetry helped bring a shy student into the conversation, or a drawing provided insight into a student’s emotional struggles. 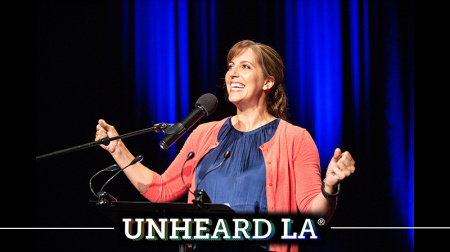 The Crawford Family Forum | Tuesday, March 5, 7:00pm - 8:30pm KPCC In Person’s community-centered storytelling series Unheard LA explores the nuances and complexities of Southern California through the first-person experiences of our fellow Angelenos. Spoken word? music? poetry? magic? That’s up to you. Burbank Public Library - Buena Vista Branch | Monday, February 25, 6:00pm - 7:30pm Everybody has a story. What’s yours? Not sure? Let us help you figure it out. 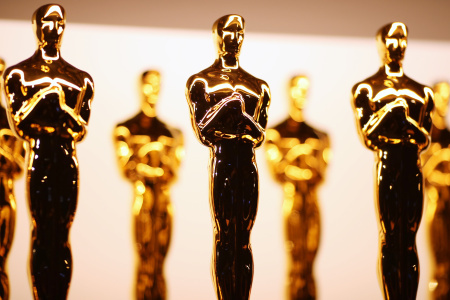 The Theatre at Ace Hotel | Sunday, February 17, 1:00pm - 3:00pm Join us on Sunday, February 17, one week before the 91st Academy Awards, as KPCC In Person convenes AirTalk’s FilmWeek critics for its 17th annual Oscar preview event. This year, host Larry Mantle and the critics return to the stage of the historic Theatre at Ace Hotel in downtown Los Angeles. 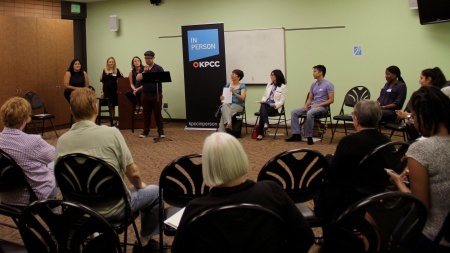 West Hollywood Library | Wednesday, February 13, 5:00pm - 6:30pm KPCC In Person’s community-centered storytelling series Unheard LA explores the nuances and complexities of Southern California through the first-person experiences of our fellow Angelenos. Spoken word? music? poetry? magic? That’s up to you. The Wiltern | Friday, February 1, 7:45pm - 10:00pm “Live from Here with Chris Thile” is a unique blend of musical performances, comedy, and audience interaction. 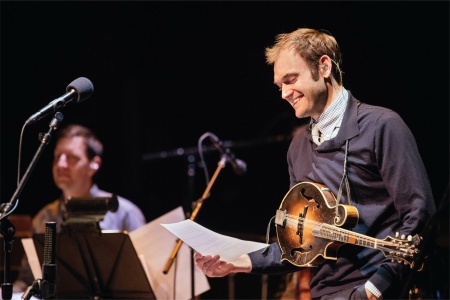 Join KPCC In Person and musician, songwriter, and host Chris Thile for a variety show with enough well-known and up-and-coming talent to fill up your public radio tote bag. The LA84 Foundation | Thursday, January 24, 7:00pm - 8:30pm Join KPCC’s Priska Neely and a panel of guests as they discuss the black infant mortality crisis and share information women can use to empower themselves.